As Southern California’s top-ranked resort, this Italian seaside village along the coast of Newport Beach in sunny Southern California captivates you with century-old olive trees, rows of lavender and endless ocean views. 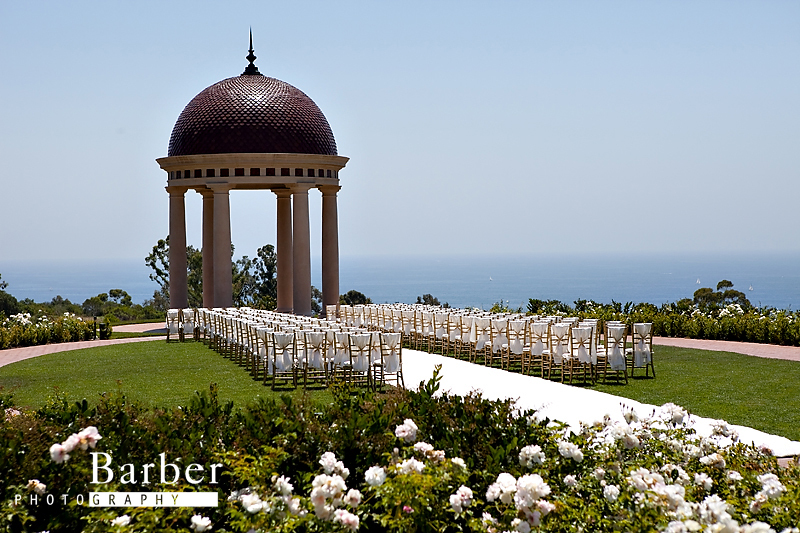 A manicured Wedding Lawn spills out to the end of the ridge, where an iconic Italian rotunda is perched 300 feet above the ocean. 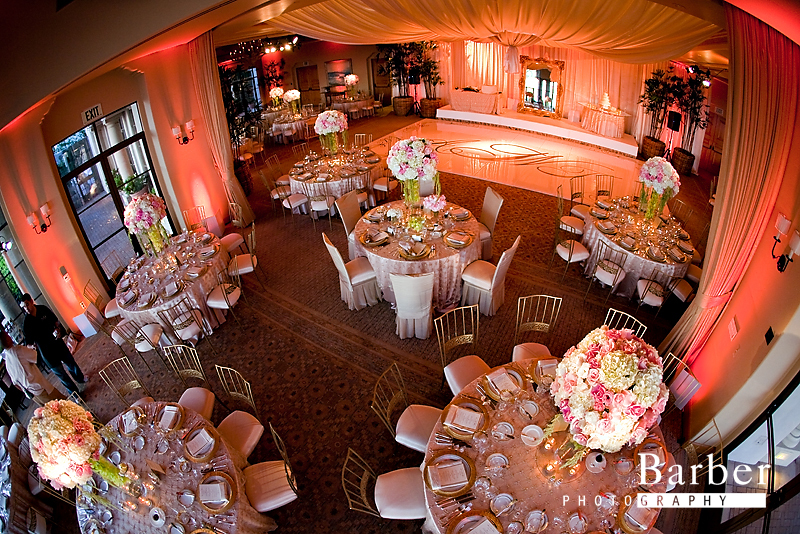 The Resort at Pelican Hills dedicated Wedding Estate offers a spacious bridal suite and elegant ballroom with floor-to-ceiling windows, indoor and outdoor fireplaces, and a wrap-around terrace. 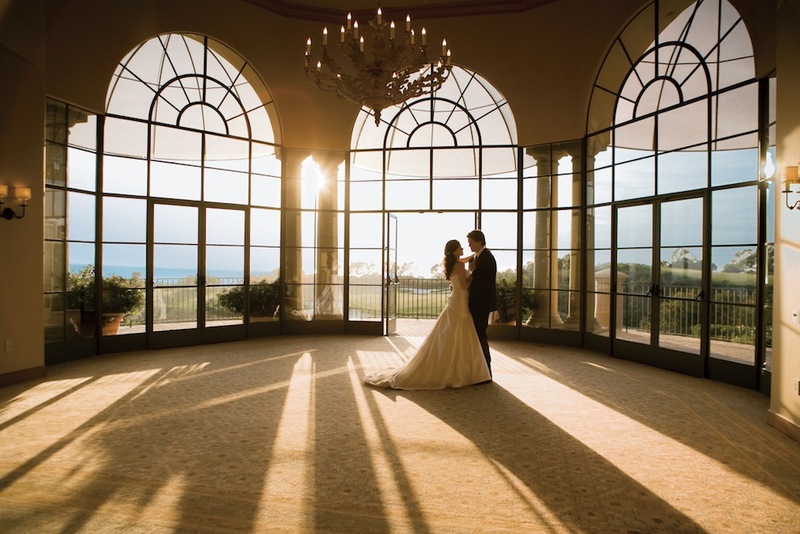 The Resort at Pelican Hills coastal setting exudes timeless beauty and the amenities offer relaxed luxury, but it is the unequaled service that defines the Pelican Hill Wedding Experience. Chef-crafted custom menus, the highest standard in staff-to-guest ratio in the ultra-luxury hospitality industry and experienced wedding butlers set The Resort at Pelican Hill apart. 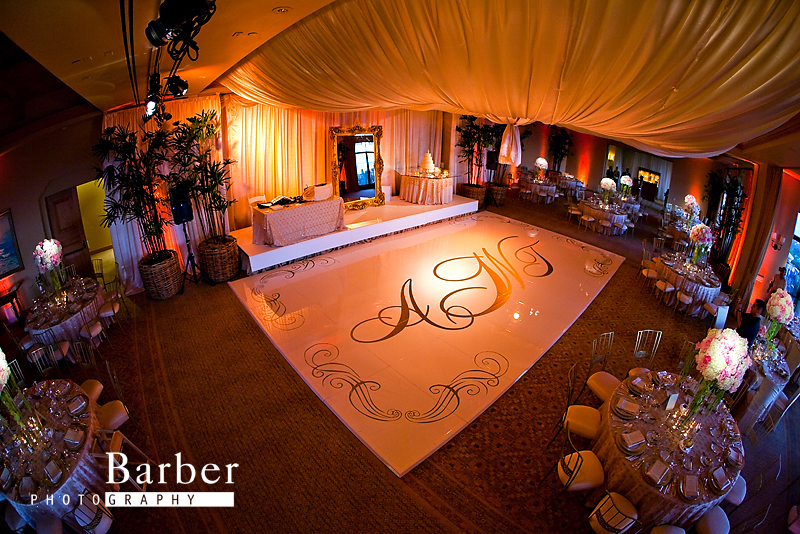 An expert team takes care of every detail to the couples specific preferences, so the celebration is seamless and memorable. Adding to The Resort at Pelican Hills allure, the Five-Diamond Resort features 128 multi-bedroom Villas with magnificent coastal views and around-the-clock butler service; 204 luxuriously appointed Bungalow guest rooms and suites with private terraces and fireplaces; an acclaimed Five-Star spa with a full-service salon for wedding day preparations; world-class restaurants, including Andrea serving authentic Northern Italian cuisine; an iconic Coliseum Pool, one of the largest circular pools anywhere with tiered decks and luxurious cabanas; and Pelican Hill Golf Club with 36 dramatic holes by Tom Fazio, nearly all with ocean panoramas.